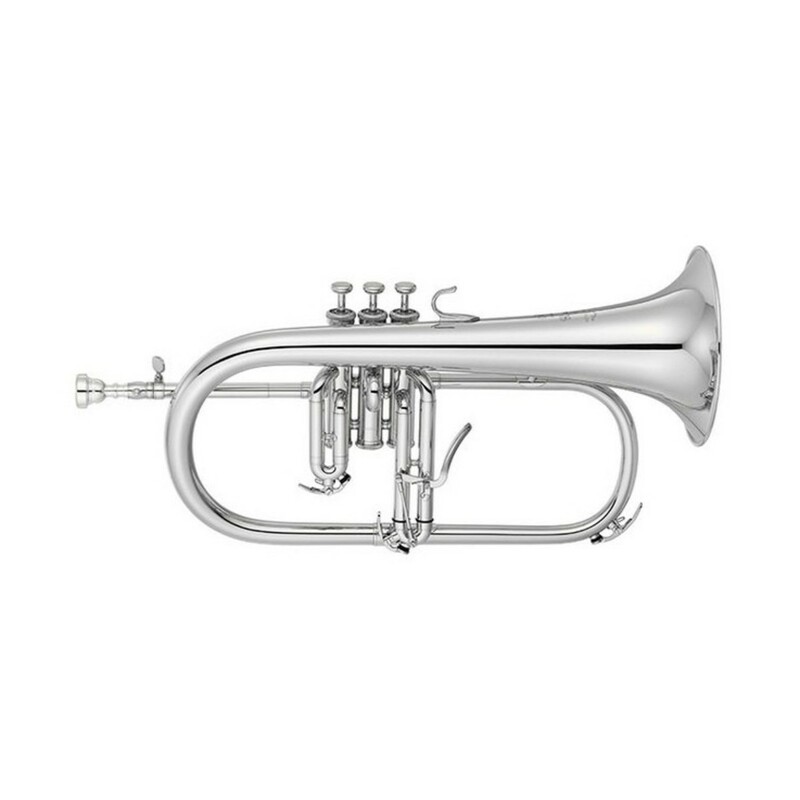 The Yamaha YFH-8310ZGS Custom Model Bb Flugel Horn is a newly developed version of its original, the YFH-6310Z Bobby Shew Professional Bb flugel horn. Featuring a newly designed third valve slide trigger, a new leadpipe design, and new top and bottom valve caps, this flugel horn really is an improved version of its original self. 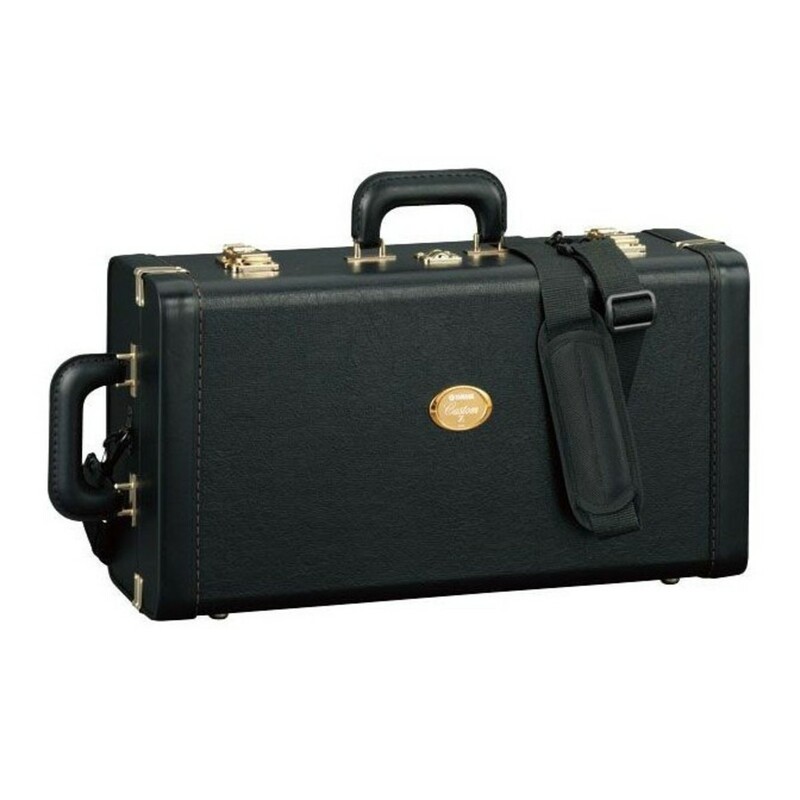 Gold brass is popular among orchestral players for its ability to achieve much darker sounds than yellow brass can. This is because gold brass contains a higher amount of copper than yellow. Whilst maintaining a high level of projection gold brass manages to provide a broader, fuller tone. The monel pistons featured on the YFH-8310ZGS flugel horn are corrosion resistant and are perfect for professional flugel horn pistons that have to retain a precise fit and smooth action over many years.